roses and rosemary | Weddingsweets: another girl planning a wedding. I tweeted earlier this week that I had read somewhere about a bouquet of white roses and rosemary, and idea that filled me with romantic longing, and I asked if anyone had any photos of such a bouquet. No one responded on twitter, but the internet has since surprised me with several beautiful images, and I’m totally in love. I found them both at frostyweddings, my go-to site for winter wedding inspiration, and she got them from the Natural Wedding Company. Photos all from Mark Tattersall. Gorgeous, huh? What’s funny is that every image I found was from the UK. I guess the Brits like their herbs? “There’s rosemary; that’s for remembrance. I think it actually has scientific, medicinal properties, too, for helping with memory. 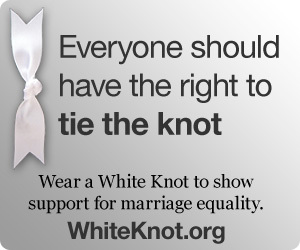 And it has been used in weddings as a symbol of love and memory for centuries, too. I’ll be thinking about ways to incorporate this combination!